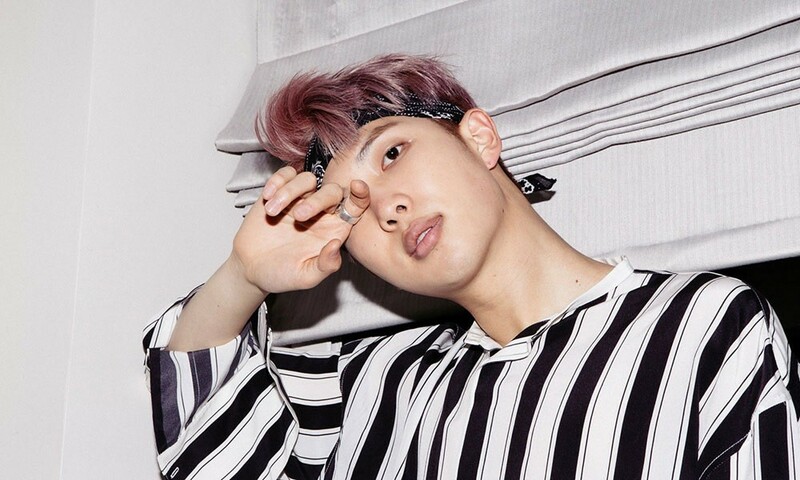 BTS' RM unveiled the full tracklist of his 2nd solo mixtape. 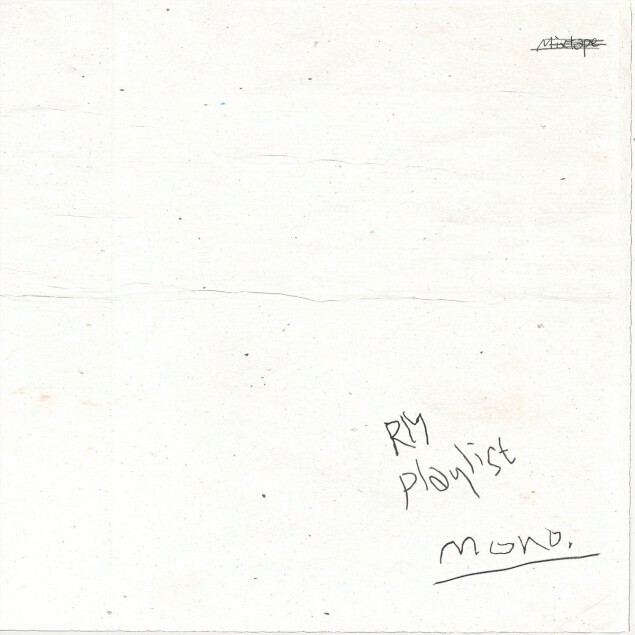 Entitled 'mono', RM's 2nd mixtape is comprised of seven tracks, three of which include collaborations with other artists.  The 2nd track "Seoul" is produced by HONNE, the English electronic duo, and the 4th track "Bad Bye" and 6th track "Pass By" (translated literally) are collaborations with eAeon and NELL, respectively. 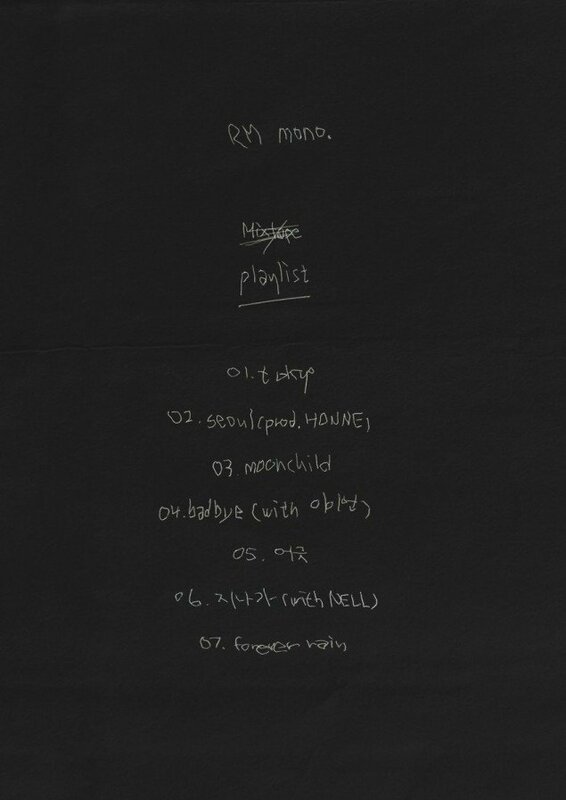 In addition to these collaborations, RM's solo tracks "Tokyo", "Moonchild", "Zig-Zag" (translated literally), and "Forever Rain" are to be included in the mixtape. Are you excited for his long-awaited 2nd solo mixtape? Check out the original, hand-written tracklist below! RM deserves more recognition within BTS. He always seems to be the one of the least popular in the group when he's arguably one of the most talented.